Interesting interview! 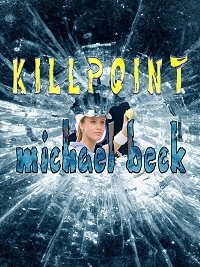 I read Killpoint and thought it was outstanding. 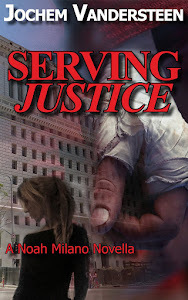 The characters were what really drew me in, although the crime story was good too. Hope to see the next one soon.